The Center celebrates the annual Holiday Open House December 1, 2012. 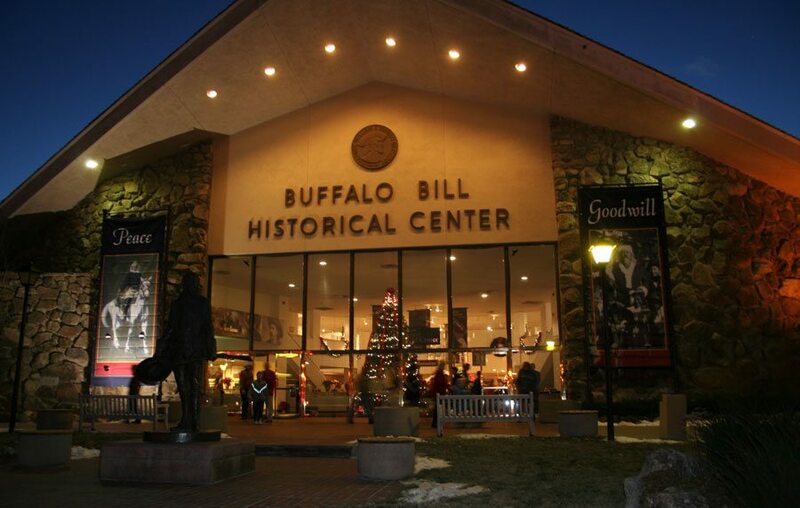 The Buffalo Bill Historical Center celebrates the upcoming holiday season with its annual Holiday Open House on December 1. A tradition in the region, the family-friendly event includes seasonal decorations, musical and dance entertainment, Santa Claus, and sweet holiday treats. Although the Holiday Open House is free, families attending are encouraged to bring a can of food or a new, unwrapped toy, which the Center will then donate to charitable organizations for distribution in the community. Hours for the day are 10 a.m. – 5 p.m., with the live entertainment running simultaneously in two venues. The performers, from Cody and the surrounding region, include school groups, family acts, and community organizations; all generously volunteer their time and talent. The diverse programs offer something for everyone: music by choruses, carolers, honor choirs, jazz bands, and barbershop quartets; dance in styles from ballet to modern, clogging to tap. Santa Claus considers the Center’s Holiday Open House an important stop on his itinerary leading up to Christmas, and kids can visit with him all day. Parents are encouraged to bring their own cameras to photograph their children telling Santa what they want for Christmas. Homemade cookies and other holiday treats are donated by Historical Center volunteers and staff for the enjoyment of the crowd. As a special for the Holiday Open House only, the Center’s Museum Store offers a thirty percent discount storewide, with some exclusions, and hosts a book signing featuring staff and community authors from 1 – 3 p.m.
For more information about the event, visit the Holiday Open House page, or contact Samantha Harper at [email protected] or 307-578-4138. In late November, the full schedule of performers for the Holiday Open House will also be posted on the Holiday Open House page. 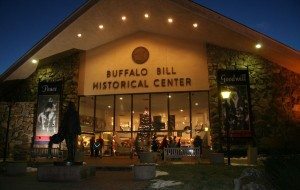 Photo credit: The Buffalo Bill Historical Center welcomes the community to its annual Holiday Open House the first Saturday in December.